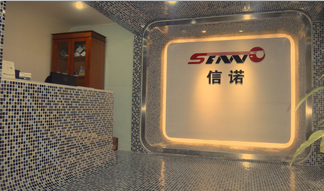 Sinno Electronics is a international trading company acts as a representative and distributor of electronic components since 2006. We focus on representing leading manufacturers for broad-line products, Semiconductor, Passive Component, LED Lighting, Electromechanical Components, Power Sources, Specialty products which are used in the manufacturing of various consumer, automotive and medical electronic systems. 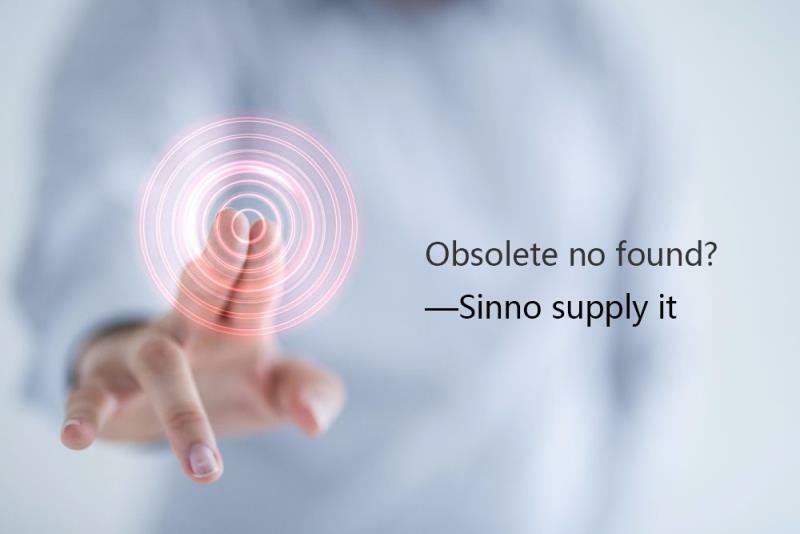 Our business is based on credibility of Sinno Electronics which depend on our competence to source reliability, Our corporate philosophy is based on long-term relationships and security. Sustainability and stability are a top priority for us. 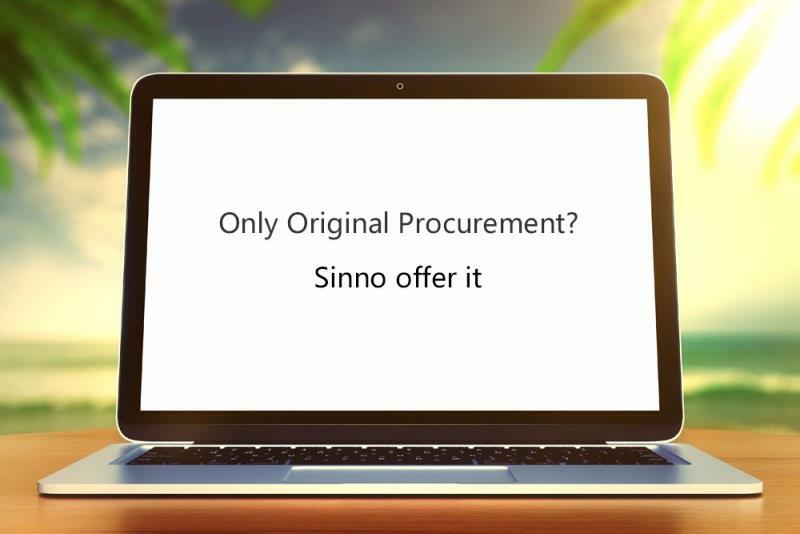 Sinno Electronics provide customer full support in project engineering period and project development period by supplying data sheet, samples and engineering support if needed. We always stay closely with customer anytime to give practical component solutions.